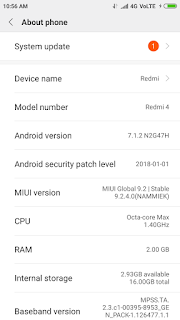 Redmi Note 5 Pro Update MIUI 9.5.6 based on Android 8.2 Oreo: In the year 2018, Xiaomi has launched the very best smartphones, which is suitable for medium consumers in features, specifications & Price. 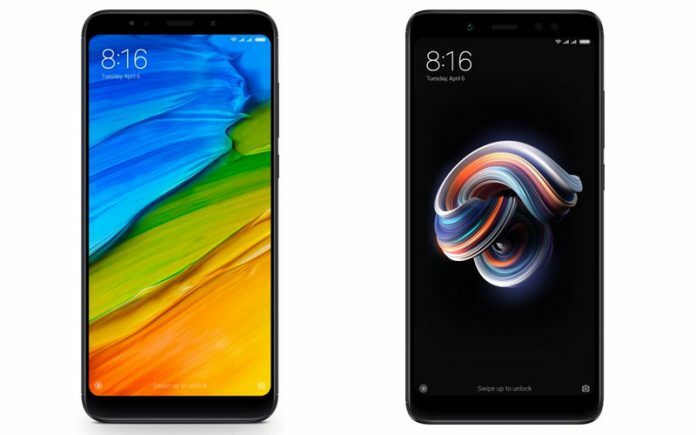 Chinese smartphone maker Xiaomi launched Redmi Note 5 Pro in February this year, which received a very good response through users and soon became the first choice of smartphone. 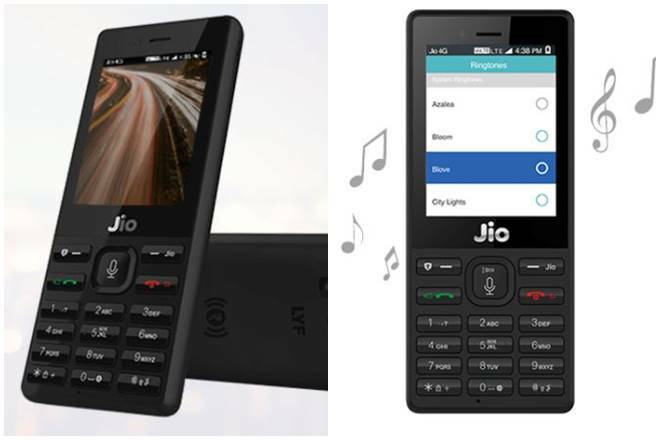 Combining the best features with price makes this phone the best for middle class consumers. 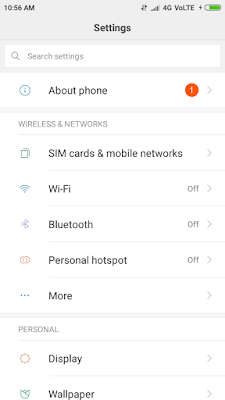 To make this even better, Xiaomi has introduced a new version MIUI 9.5.6, which is based on Android 8.1 Oreo,In this Updated version Xiaomi had improved operating system & fixed several bugs. By removing the deficiencies in the software and operating system of this handset, All Redmi Note 5 Pro users can enjoy latest Version and get best experience after downloading this update. 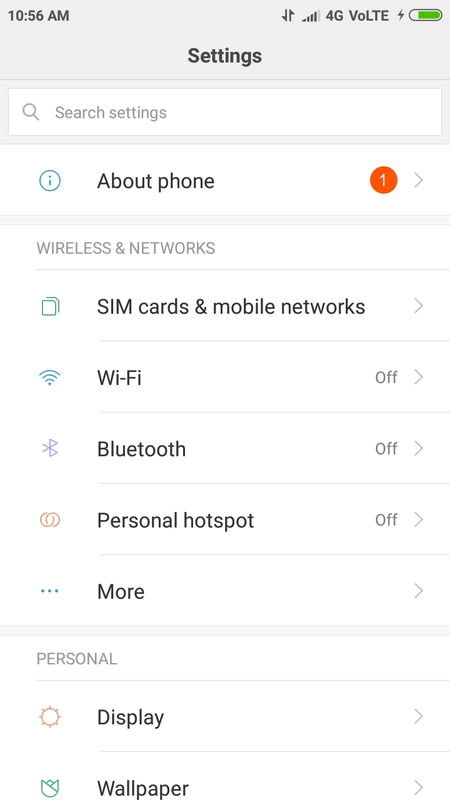 In this Post, I am going to teach you that how to update Redmi Note 5 Pro with latesr updates. 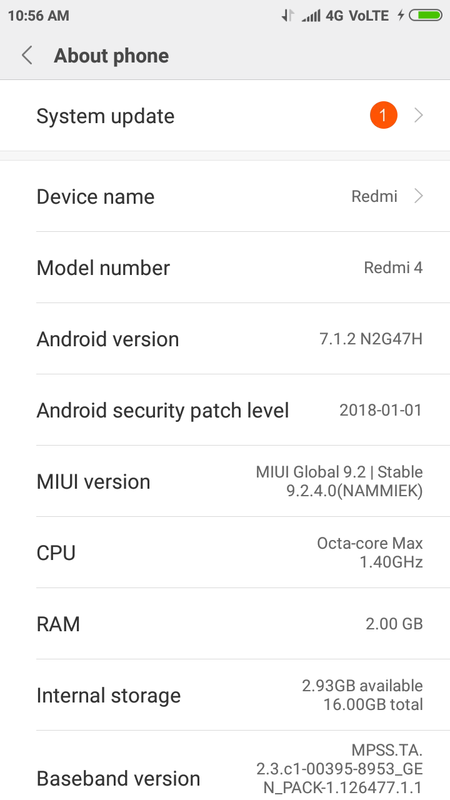 A moderator on Xiaomi Smartphone's official forum, wrote about this update, "A New Global Beta Stable V9.5.6.0.OEIMIFA for Redmi Note 5 Pro is currently being pushed to random users. If you didn't get the update wait for its public release. The Update will be through OTA only and will be with/without Change log". Moreover on the forum, asking about users experience with the latest update & also advising users to avoid download this update before official release Flashing ROM. Well, software and bug issues has been fixed but still users commenting about this update and mentioning problems which they faces now after updated Redmi Note 5 Pro. If you're a Redmi Note 5 Pro user & until now, haven't received a notification regarding to new Update, So here is the steps to update your Handset with MIUI 9.5.6. 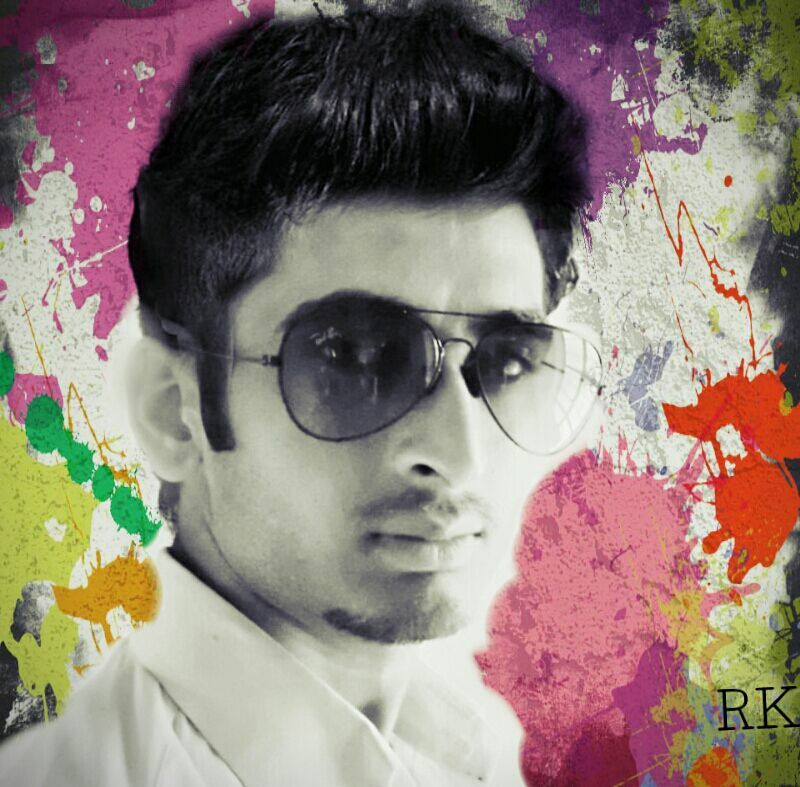 Below, I am sharing just simple way, By following this,users can upgrade it new one. Note: To Download this update, First of all, chechk battery percentage before move on, too check data & speed of internet. 1. Go to settings of the Smartphone. 3. Click on System Updated. 4. Scroll down & click on Download Update. 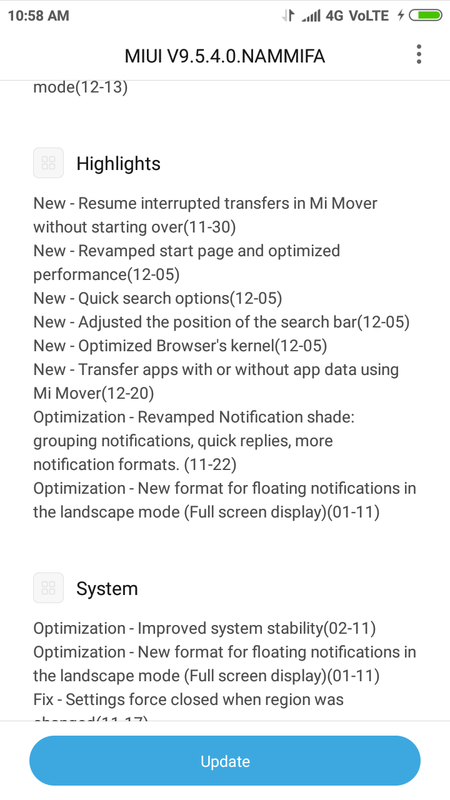 Xiaomi has fixed several issues and bugs in this update including resume interrupted transfers in Mi Mover without starting over, optimized performance, Quick search option & Position of search bar, Optimized Browser's Kernel, User can transfer applications without app data using, like several other changes, Xiaomi have made in this update. Conclusion : In this Article, we have shared all the information related to Redmi Note 5 Pro Ppdate 9.5.6, For more tech news, Follow us on Facebook. How's your experience with this, tell us through comments and give your suggestion.